Only weeks ago Intel’s Gemini Lake J4005 (10W TDP) NUC was released, that one has two x HDMI 2.0 ports and can run two 4k monitors at 60hz monitors, what it lacks, however, is an M.2 SSD slot. 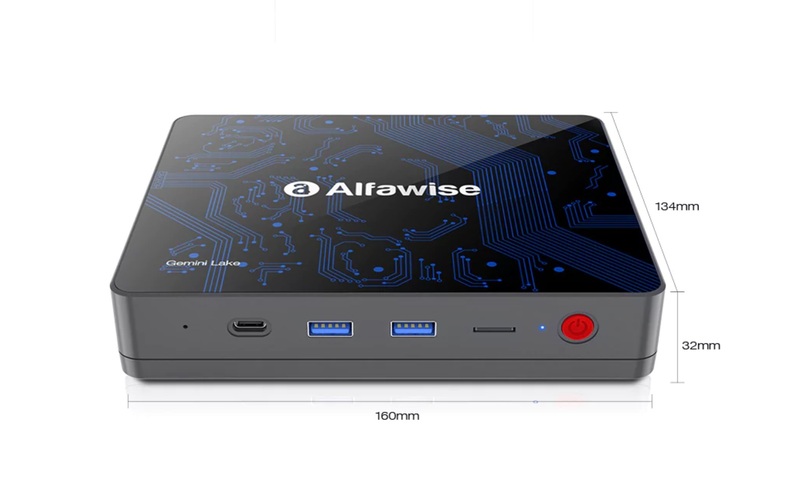 This new Alfawise T1 Mini PC with Gemini Lake N4100 (6W TDP 2.4Ghz) has at least the M.2 SSD slot and HDMI 2.0, but only one. There is also VGA something you don’t normally see now. Gemini Lake laptops and tablets are soon to follow and should be coming by the end of the month. The Gemini Lakendows 10 on it. 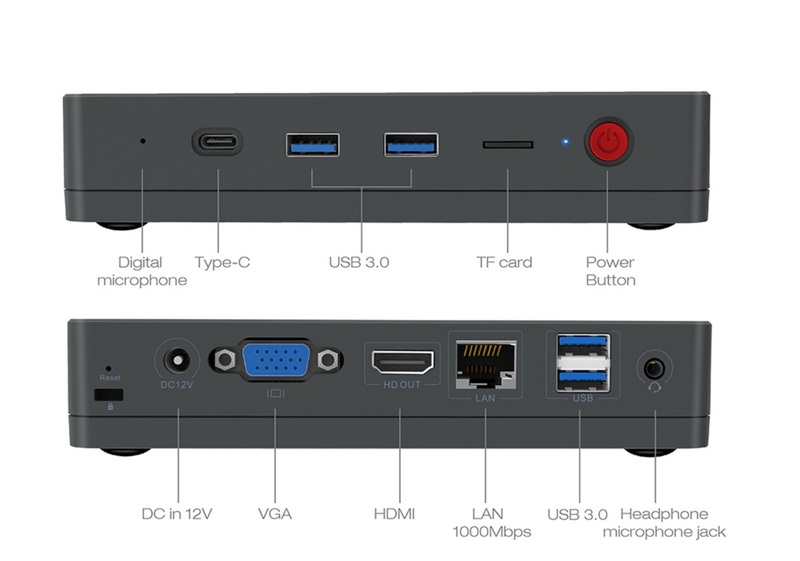 For ports, you get a USB 3.0 type-C, USB 3.0 x 4, MicroSD reader, Gigabit LAN port and even a microphone on the unit so you can use Cortana for example. RAM is 4GB DDR4 2400Mhz, a nice step up from the DDR3 1600Mhz on the older Apollo Lake mini PCs. I hope this has a SODIMM slot so 8GB can be added, but this RAM might be soldered onto the motherboard. 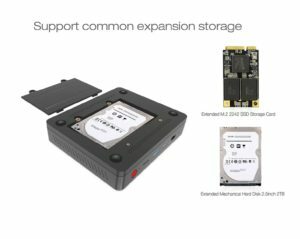 With current RAM prices all of the new Gemini Lake tech seems to be using 4GB for now. I would love to see an 8GB version. It has a reset button for the bios, suggesting to me that it should be fully unlocked hopefully with power limits so we can set say 10W like the Celeron J4005. And finally a Kensington lock slot, Wireless AC (3165) headphone jack with mic support and VESA mount. It’s price: $219.99 which isn’t bad considering Intel’s Gemini Lake NUC without storage or RAM is $125. I’ll review it once I can buy one, so keep an eye out for it. 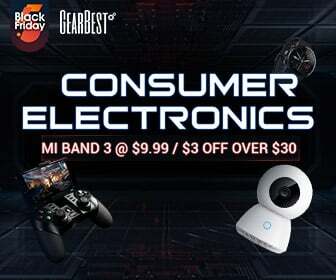 Alfawise T1 Listing on Gearbest. Alfawise T1 Gemini Lake Celeron N4100 Mini PC. I wonder if Intel pondered “should we delay the release of any more Gemini Lake CPUs when they are vulnerable to meltdown and spectre until we have a fix”… and then decided to go ahead anyway and hope nobody asked them that question. when on earth will gemni lake laptops come out, its been like 6 months since the processors were announced, any idea chris. Jumper on ALiexpress told me their new 11.6″ Yoga Gemini lake N4100 laptop is mid-May now. 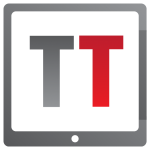 Teclast also hinting at May for a Gemini Lake release. Not sure why it’s so slow this time. Blame Intel I think on getting the CPU’s out much later to the MFGs. aha, hopefully we get it sooner, and that yoga, its 500$ ffs, thats not the price bucket i am targeting lol. can get mx150 and coffee lake with that. Yes, the Yoga 11e is way too expensive. June should be the month when these and gemini lake laptops will be available. Thanks, that S2 is the Alfawise T1 here just rebranded of course. Sorry, don’t interest me enough to buy one. Are they any good? ok! The selection of ports looks interesting, but I just own raspberry boards, don’t know about the quality of this ones. 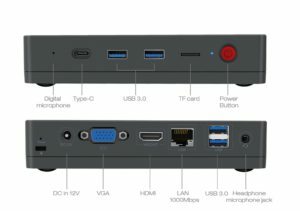 I bought an Apollo Lake miniPC quite cheap, the Ace PC is just £109 on Gearbest. 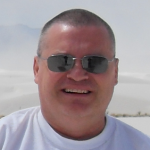 It works very well as a media player – streaming TV from my TV Headend server, plays netflix, amazon, BBC all perfectly. The downside of most of these boxes is that they don’t have have S/PDIF output for connection to a home cinema amp. If you want that, you need to buy an Intel NUC.